Police were called to a Los Angeles hospital on Saturday, October 13, after rapper RZA allegedly lost his temper with medical staff treating his son. The Wu-Tang Clan leader, real name Robert Fitzgerald Diggs, took his boy to the emergency room at Cedars-Sinai Medical Center early on Saturday for an undisclosed ailment, but he reportedly became infuriated at the quality of care his kid was receiving and took out his anger on hospital employees. 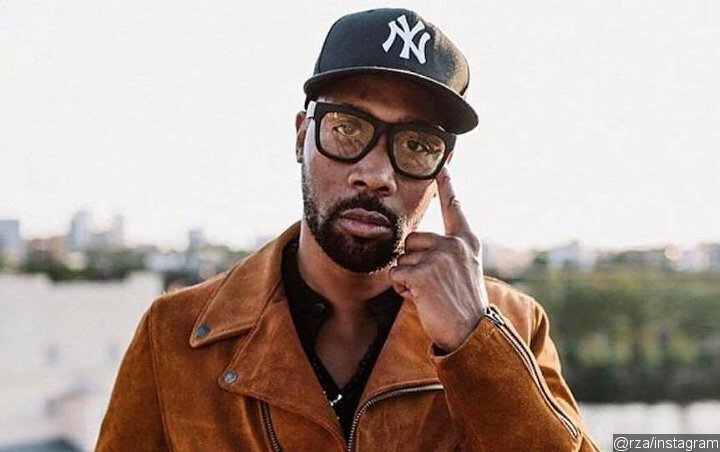 The incident apparently became so heated, police were called to the facility, but no further action was taken as RZA had calmed down by the time officers arrived. He was not cited or arrested, according to TMZ. No further information about the child’s illness or condition have been released, but RZA is said to have remained at the hospital as his son was treated. A representative for the star has yet to comment on the report.